This article originally appeared on DriveMag, written by Dan Mihalascu, on January 15, 2018. Ford is giving Mustang fans a lot to be excited about with the release of the 2019 Mustang Bullitt at this year’s Detroit Auto Show. But as nice and desirable the 2019 Bullitt may be, chances are more eyes will be on the 1968 original model, which has recently been found and is now on display in Detroit alongside its modern interpretation. 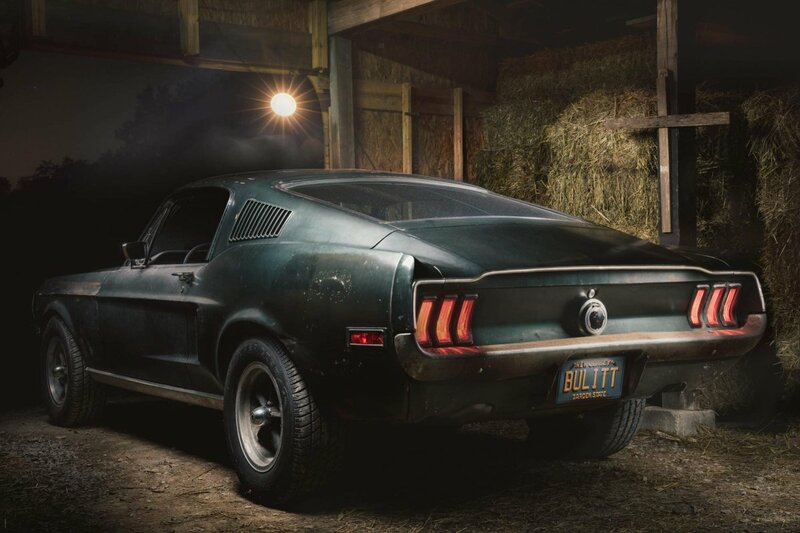 There were two identical 1968 Mustang GT fastbacks used in the filming of the classic Warner Bros. movie “Bullitt” that arrived in theaters on October 17, 1968. After filming ended, the cars went their separate ways: the hero vehicle driven by the late Steve McQueen in the movie was sold by Warner Bros. to a private buyer called Robert M. Ross, while the other was sent to a salvage yard. Used in many of the jumps during the famous chase scene with the 1969 Dodge Charger, that jumper vehicle resurfaced in Baja California, Mexico in early 2017. The other, however, was lost. Well, not quite, because it had been spending the last 40 years in anonymity. Bought in 1974 from Warner Bros. by studio employee Robert M. Ross, the car had two subsequent owners, a police detective called Frank Marranca (how cool is that? ), and an insurance executive, Bob Kiernan. The latter owner kept the car in his collection until 2014, despite repeated attempts from Steve McQueen to buy it. Following Mr. Kiernan’s death in 2014, his son Sean inherited the car and decided it deserved some more time in the spotlight. He contacted Ford, and the two parties worked together to reveal his movie star car alongside the all-new 2019 Mustang Bullitt at the 2018 Detroit Auto Show. 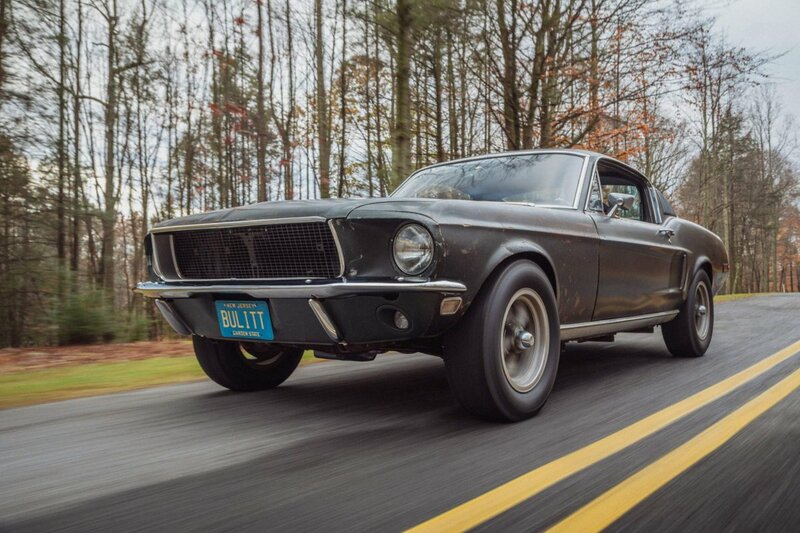 So there you have it, the 1968 Bullitt Mustang is once again in the limelight. The Highland Green paint may have faded a bit as the years went by, and rust started to show its teeth in some places, but it’s still a stunning car. Most importantly, it’s just like Steve McQueen would have wanted it to be. In one of many letters sent to Bob Kiernan, the movie star said he didn’t want the Mustang to be restored. “I would like very much to keep it in the family in its original condition as it was used in the film, rather than have it restored; which is simply personal with me,” McQueen wrote. That didn’t convince Kiernan to sell the car to the Hollywood icon, however. 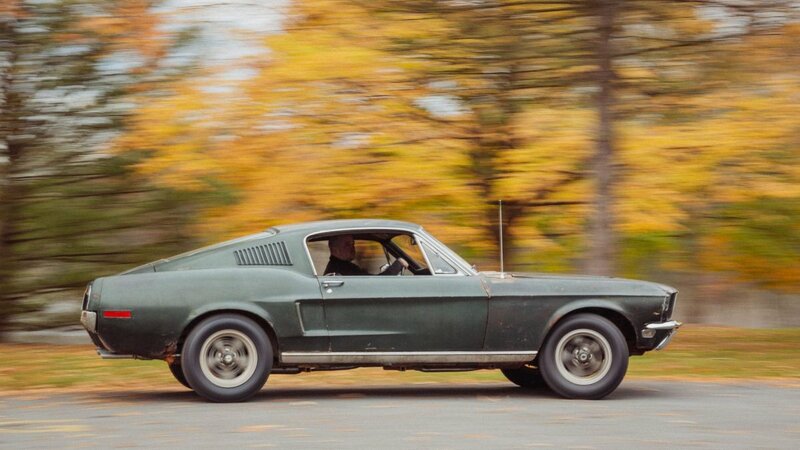 But even though the actor never got to own the Bullitt, his wish came true, and the car was never restored. Now, current owner Bob Kiernan is committed to keeping the most famous pony car in the family, even though it’s estimated to be worth more than $4 million. 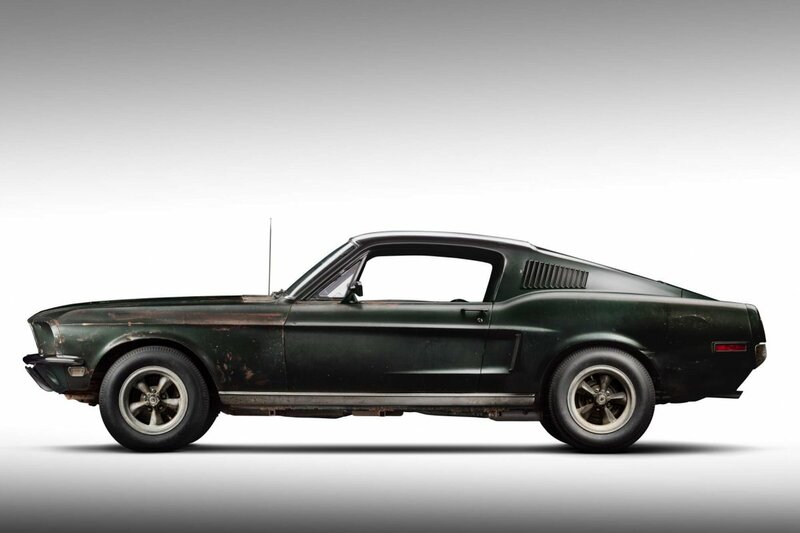 Previous post Steve McQueen’s “Lost” Bullitt Mustang Is Unveiled Next post The One That Got Away — The Bullitt ’68 Mustang GT Steve McQueen Hunted Has Been Unearthed!